Mining Global Opportunities | Nova Scotia Business Inc.
Meet Alastair McIntyre, Founder of Malagash Metals and Mining Limited in Toronto. 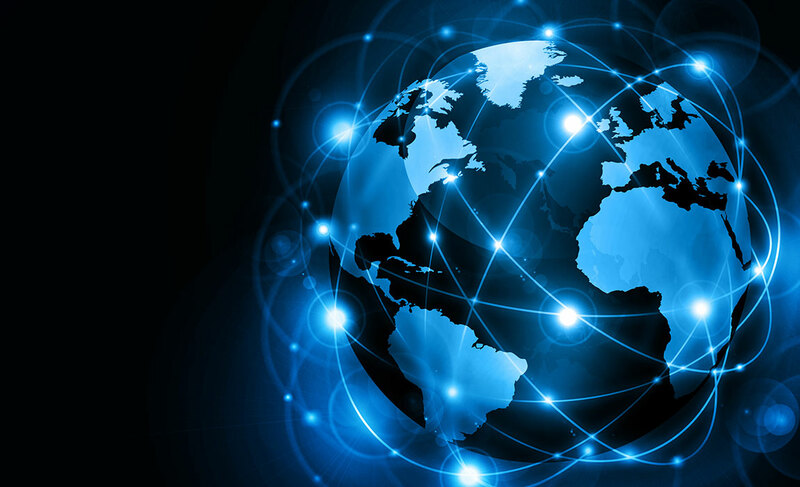 Alastair is one of over 80 ConnectNS Global Advisors helping Nova Scotia exporters become more globally connected. 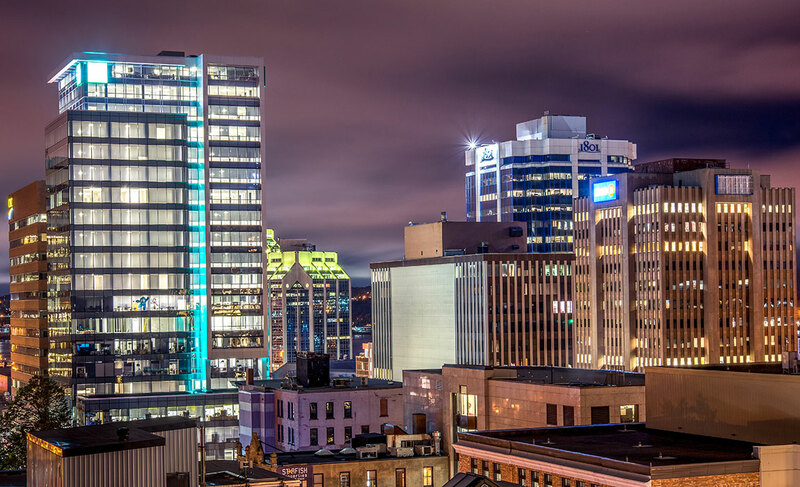 Eligible Nova Scotia exporters are now able to connect with local, national, and international business leaders who will impart their unique knowledge and insight. 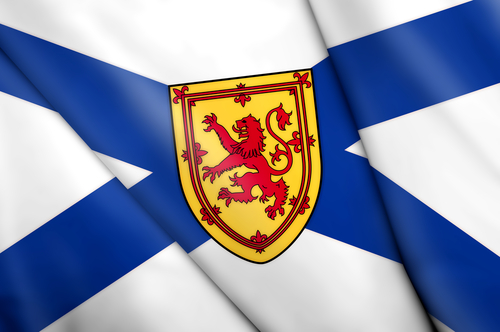 Alastair brings over 30-years’ worth of senior executive management experience and he shares his thoughts on what he can offer Nova Scotia exporters. Which industries are you particularly passionate about and with which you have insight to share? My main industry of experience falls broadly in the mining and metals sector. However, I have a diversified skill set within this industry as the bulk of my career was involved with capital markets. I worked for Scotiabank (and two European banks) who funded and provided pricing for the metals produced by mining and manufacturing companies. I also worked in a sales and marketing role at Royal Canadian Mint gold refinery and worked as an exploration and underground geologist. So from that point of view, I would say that banking/capital markets, mining and metals and advisory would be three areas where my experience would be helpful. Tell us about your global experience. Which regions have you lived in or worked with? 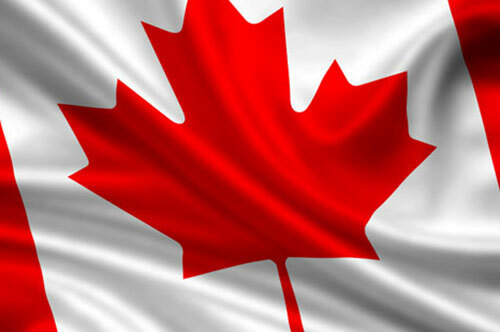 I have lived in Toronto, Ottawa, Halifax, Sydney and Hong Kong and now back to Toronto! I was born in Glasgow and have dual UK/Canadian residency and hold Hong Kong Permanent Residence status. I managed Scotia’s metals business in Asia which involved dealing with existing clients but also established new customers in Japan, Korea, Indonesia, Malaysia, Singapore, Philippines, Vietnam, Cambodia, Thailand, Taiwan and China. This involved establishing proper documentation within the bank to establish new businesses and, in the case of gold imports or exports, to work with local authorities and Scotia’s local bank to facilitate new business. Also, I worked with trade finance and L/C to help clients export metal out of their countries and import into others. While at the Royal Canadian Mint, I spent a considerable amount of time in South America working with central banks who exported gold to the Royal Canadian Mint in Ottawa for refining and onward to London for deposit. This international exposure has given me vast insights to how different cultures live their lives and conduct business. I could help Nova Scotia exporters understand how to operate and standout in significantly larger markets and cope with the cultural issues (particularly Asia) with establishing contracts and contacts outside of Nova Scotia. In addition, I can help with trade finance solutions and help exporters understand market and counterpart risks (such as currency, f/x, interest rates and payment risks). The other obvious point is helping mining companies export/market their production, although my broader global capital market skills would probably be most useful to Nova Scotia exporters. Alastair McIntyre is one of over 2,000 proud Nova Scotians, friends, alumni and expats involved in ConnectNS. Learn how you too can get involved.